The above BBC feature documentary explores what happens in the 9 months of pregnancy and how our birth records can reveal a thing or two about our development and subsequently, our future too. Imagine we could make scientific predictions about people’s lives from the moment they are born. Imagine we could predict every personality trait, illness, lived experience, before they happen. Over 20 years ago, practising doctor and professor David Barker, from the University of Southampton, started his study. But it wasn’t part of a larger scientific report per se, and there were no high-tech labs and experiments involved, only the birth records of the county. The above documentary explains how everything from our risk of disease to our personality could be shaped by a mysterious world we all experienced, yet none of us can remember, in the womb. They believe they've even discovered what makes for a healthy, happy, long life. 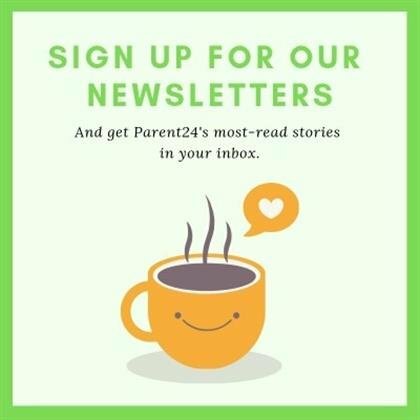 Send your stories and advice to make parents' lives smoother and we may publish them.